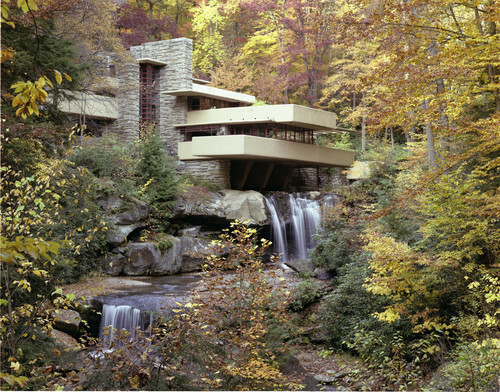 Fallingwater ©Robert P. Ruschak courtesy of Western Pennsylvania Conservancy. 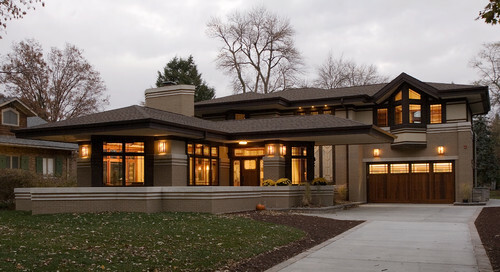 Frank Lloyd Wright was a pioneer of holistic, eco-inspired design years ahead of his time. 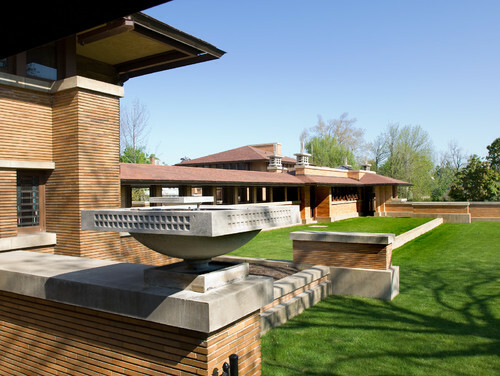 An architect and designer of far-reaching vision, it is not surprising that Frank Lloyd Wright anticipated many of the hallmarks of today’s green movement. 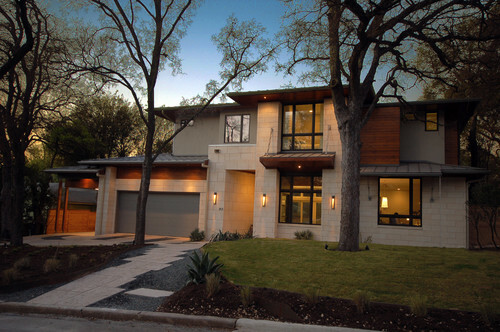 The desire to work and live with nature to create livable homes and cities is an ongoing theme of American architecture and planning. 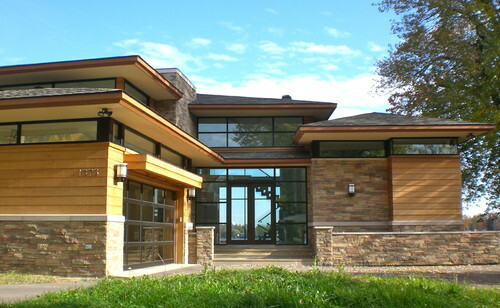 In this blog we explore Wright’s lessons for building greener homes: on how climate, sustainability, sunlight, modern technology, local materials, and passive environmental controls can become the inspiration for excellent design including passive solar design and the use of thermal massing, environmentally sensitive landscaping, passive ventilation systems, passive natural light, and intelligent and artful adaptation of technology—with examples of most recently build houses inspired by Frank Lloyd Wright's architecture. 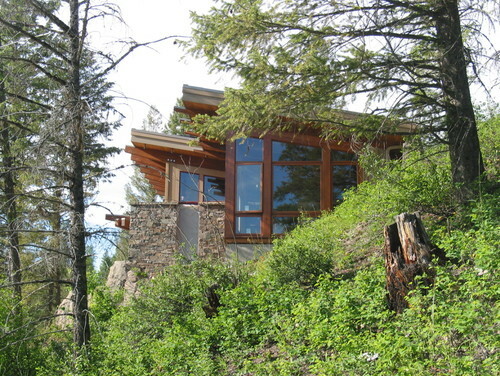 Here is the example of the organic architecture. Organic architecute should attempt to integrate the spaces into a coherent whole: a marriage between the site and the structure and a union between the context and the structure.